Emerging businesses often serve as excellent chances to earn outsized profits. One rising out of the shadows recently is the marijuana industry. Bans instituted in the early 20th century drove its cultivation and use of cannabis underground. However, with various trends toward legalization, marijuana stocks have gained interest from investors. The U.S. government still prohibits most use of marijuana at the federal level. Even though many states have moved toward varying degrees of legalization, most cannabis businesses have emerged outside of the U.S.
Investment has focused heavily on Canada, which expects to enact full legalization tomorrow. These budding firms offer prospects for outsized profits as cannabis enters the mainstream. 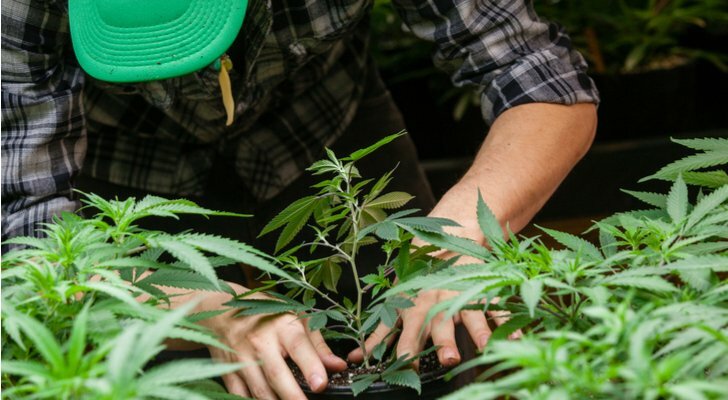 With a potential buying opportunity forming, these four Canadian marijuana stocks will grow your portfolios along with this emerging industry. 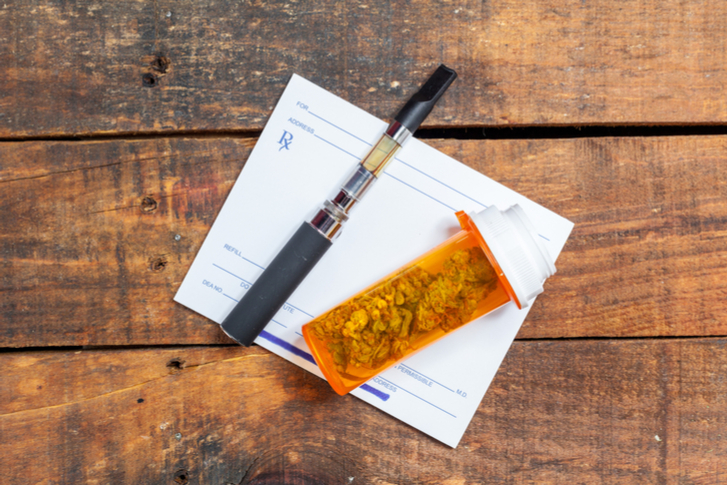 Aphria Inc (OTCMKTS:APHQF) specializes in medical marijuana, providing doses of the plant in the form of capsules, vaporizers, and other ingestible forms. 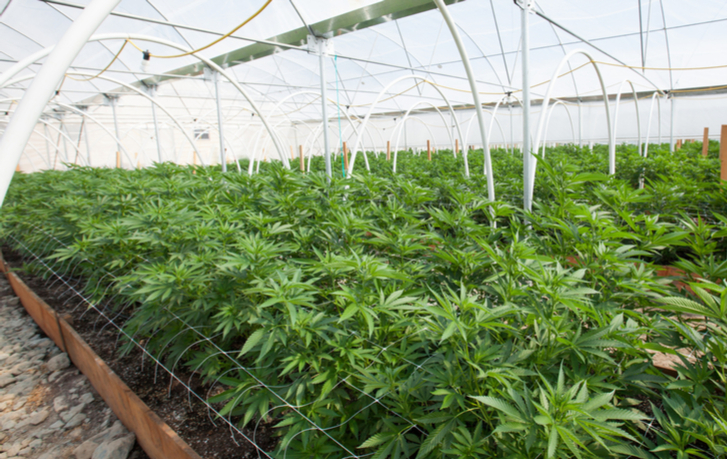 The Leamington, Ontario-based company was founded in 2014 by greenhouse operators. Health Canada granted them a license to produce and market medical marijuana soon after. The firm produces and distributes these cannabis-based medical products via retail and wholesale channels. Both revenue and profits have grown exponentially. Although the company only earned 4 cents per share in 2017, its revenue rose from $8.4 million to $20.4 million. The stock is down 5% from the onset of the year, too. Both revenue and profits are poised for rapid expansion. Hence, the stock’s outsized gains looked well-positioned to continue. Vaughan, Ontario-based CannTrust Holdings Inc (OTCMKTS:CNTTF) specializes in pesticide-free, medical-grade cannabis. Unlike Aphria, its focus lies purely on the production side. It operates greenhouses and produces and develops drugs and conducts medical research. CannTrust has also committed to offshore expansion. In March, it announced a joint venture with Danish firm Stenocare, taking a 25% stake. In 2017, CNTTF stock reported revenue of $21 million, up from $4 million the previous year. It also earned an annual profit of 9 cents per share. Analysts expect the exponential growth to continue. One analyst projects C$111.8 million ($88.27 million) in 2018 and C$285.6 million ($225.5 million) in revenue for 2019. The report also called this stock a “nonsensical discount” and set a price target that would triple the current price of the stock. CNTTF stock currently trades at around $10 per share. With a market cap barely cracking $1 billion, plenty of time remains to get into this company early. Canopy Growth Corp (NYSE:CGC) was the first licensed cannabis producer in North America. Based in Smith Falls, Ontario, it was founded in 2014 and has become the largest producer in North America. It already has 665,000 sq. ft. of greenhouse production with plans to add 3.7 million sq. ft.
CGC stock also leads the way in U.S. investment. In the United States, its best-known for striking a marketing deal with Snoop Dogg in 2016. 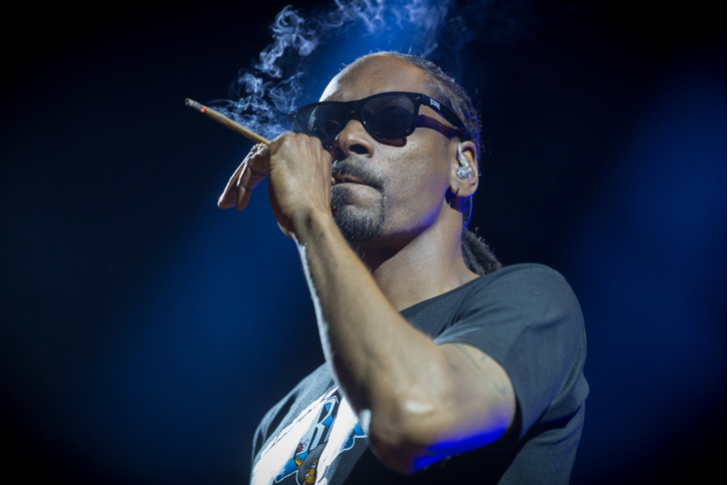 Canopy has exclusive rights to market through Snoop Dogg’s company, LBC Holdings. Also, in October 2017, Constellation Brands, Inc. Class A (NYSE:STZ) made an investment in Canopy worth C$245 million ($193.6 million). Although Canopy has grown to a market cap of $12.5 billion, CGC stock has also become expensive by some standards, trading at over 61 times sales. However, revenue more than tripled in 2017 to almost $40 million. Formerly known as Hydropothecary Corp, Hexo (OTCMKTS:HYYDF), based in Gatineau, Quebec, focuses heavily on expansion. Its expansion plans include 1.3 million sq. ft. of land allocated for growing purposes. However, HYYDF stands out for its non-traditional, premium quality medical cannabis products. It sells top of the line extracts, oils and powders. These products command a premium over average quality products. This positions the company to develop a lucrative niche. Still, one problem involves producing enough high-quality cannabis to meet market needs without harming quality. Hence, they’ve partnered with biotech company Segra International Corp. Segra’s plant tissue culture innovations will allow HYYDF to make exact copies of plants without the risk of pathogens and fungi that plague other cloning processes. HYYDF stock earned $4.1 million in revenue in 2017, more than double 2016 levels. Analysts also expect profitability to come this year. HYYDF stock trades at around $6.52 per share, about 90% above its January highs. Analysts who follow the stock also call this equity a “speculative buy.” They believe that once the recreational side opens up, revenues will enjoy a massive rise. Article printed from InvestorPlace Media, https://investorplace.com/2018/10/marijuana-stocks-intoxicating-profits/.